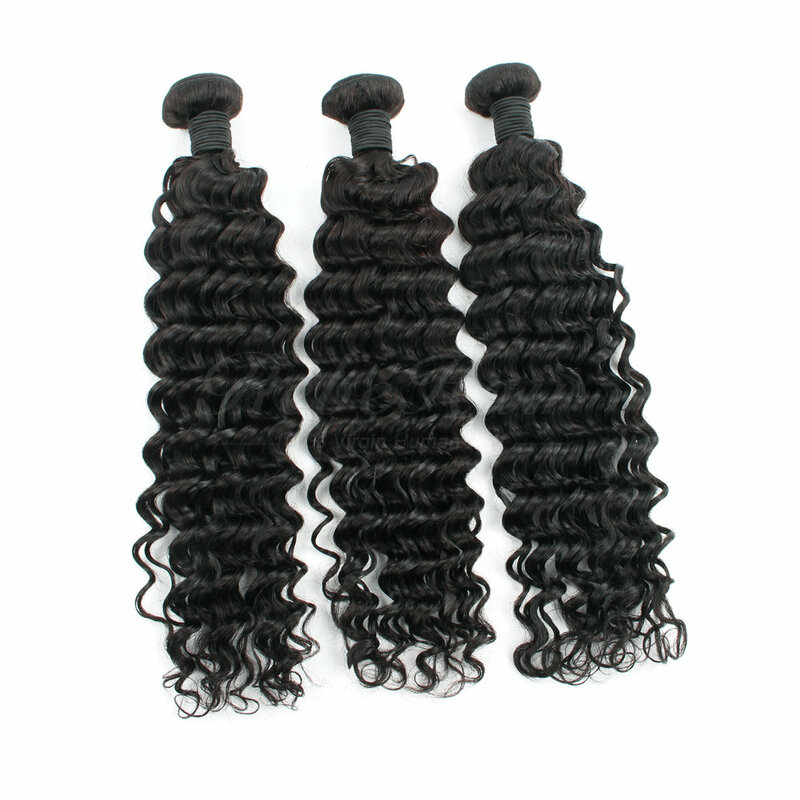 Our 100% Brazilian remy hair is completely natural and chemical free, It meets our rigorous standards of being unprocessed and pure. It can be washed, cut, straightened, curled, dyed as you desired to create a natural, comfortable style, and changes your look in an instant. The hair is soft with a natural shine,no shedding no tangles. Q: What grade is the straight Brazilian weave? A: We consider it a 7A. The hair is 100% human and can color to a #27 honey blonde. Unbeatable for the price! Q: Can your hair be dyed, flat ironed, bleached ect? A: Yes it can. 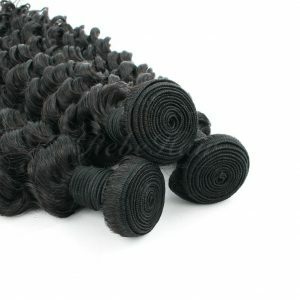 Remember this is real human hair. Use a heat protect-ant with any heat tools and take caution when bleaching. 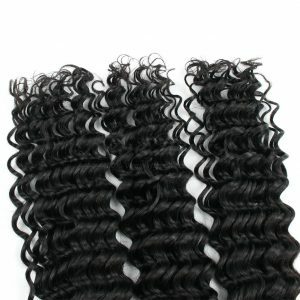 Bleaching the hair may cause a small amount thermal loosening to the curl pattern. Always see a professional for any color treatments. We suggest: Length 14-16″ Inches – You Need 2 bundles or More….Lengths 18-24″ inches You Need 3 bundles or More…. 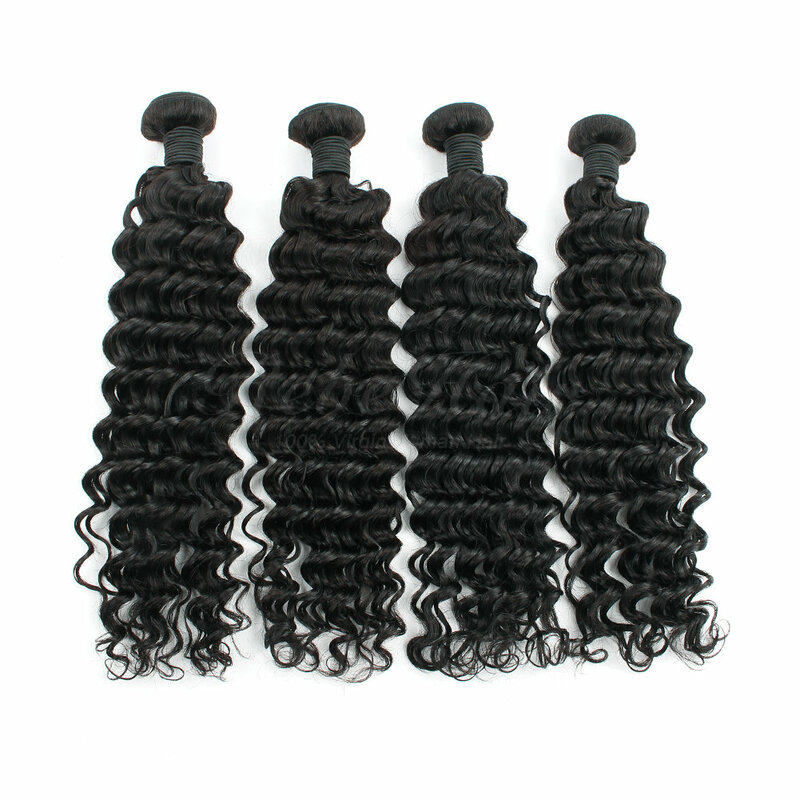 Lengths 26-30″ You Need 4 bundles or More….Lengths 30″-Up”-5 bundles or More. Q: I am thinking about stocking the straight Brazilian weave for my salon. Can I curl it? A: Absolutely. The hair holds a curl, and because it is 100% human hair, it can take heat very well. Q: How is your hair measured? 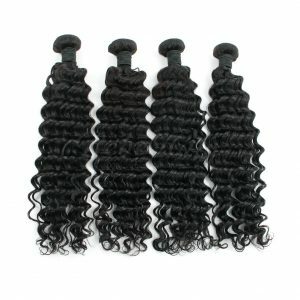 A: Our hair is measured in its stretched state from the weft to the bottom of the hair shaft. The hair is NOT measured in its curly/wavy state. .
A: This hair can last for a very long time depending on how you maintain it. Treat it like your own hair and take very good care of it for it to last longer. 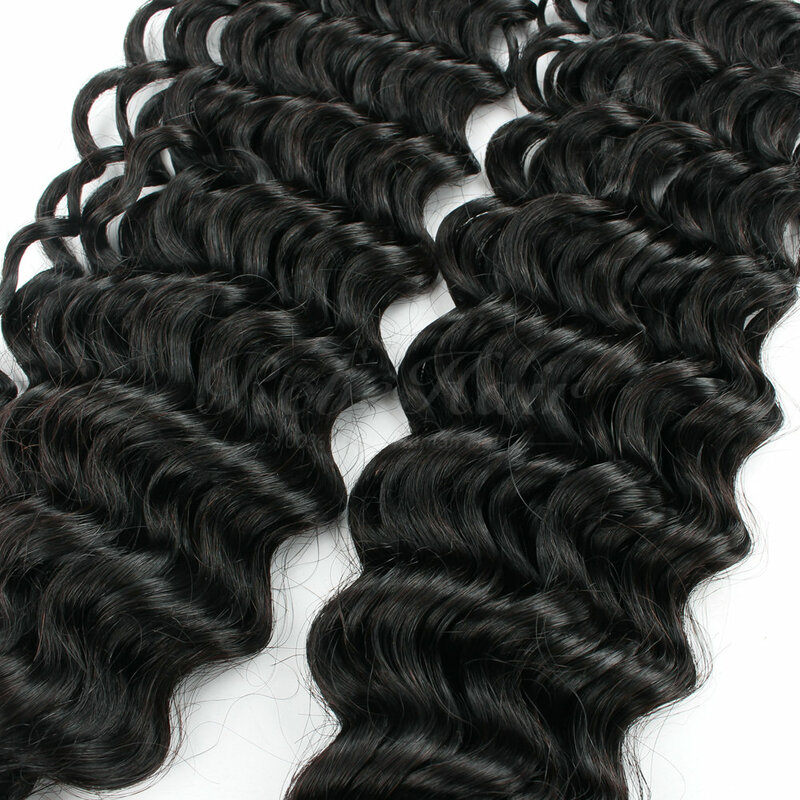 Many hair extensionist prefer Brazilian or Indian hair because it is beautiful and unprocessed which makes it last longer than any other kind of hair.Thank you for your time and support! Q: Why is there tangle? 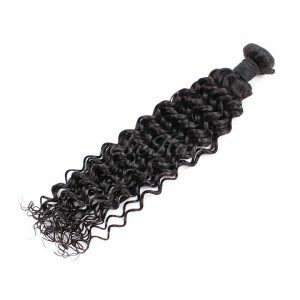 A: Hair extensions can tangle due to dryness, oil or dirt build-up salt water, chlorine and not combing out your hair daily (wide tooth comb). Make sure to wash & condition your hair at least once a week, twice a week is better. It likes our own hair, pls take care them gently. Q: Why is there some shedding? A: There are left over hair on the weft fall down when first time wash or comb it, if there are not much , it is not real shedding, Don’t worry! It is only the hair out of the hair weft, Thanks for your understand. Q: If I straighten my hair will it revert back to its natural state after I wash it? 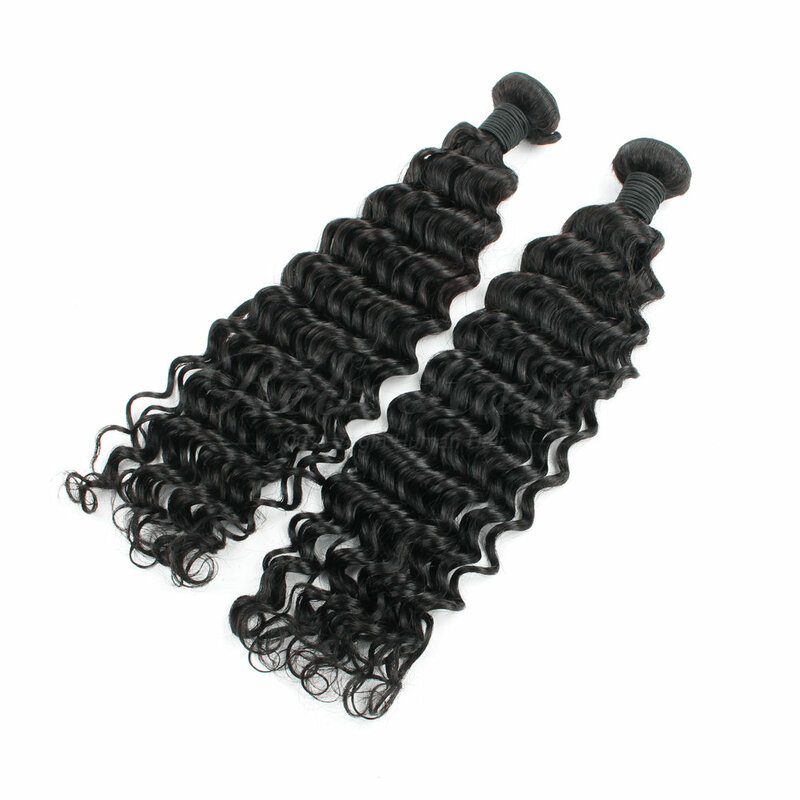 The body wave texture only has a slight wave pattern so after heat has been applied to it so many times the extensions will be trained to stay straight and the pattern WILL NOT come back. The deep wave and the tight curly texture DOES revert back curly/wavy after straightening/curling but the pattern will not be as tight. If you purchase these textures, I suggest you wear them in its natural state First and then after you are tired of wearing it naturally Curly/wavy then apply heat for a different look.